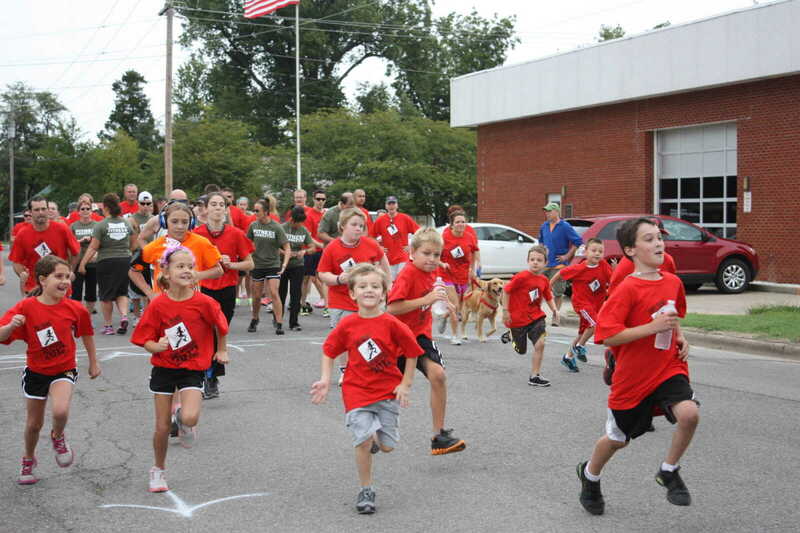 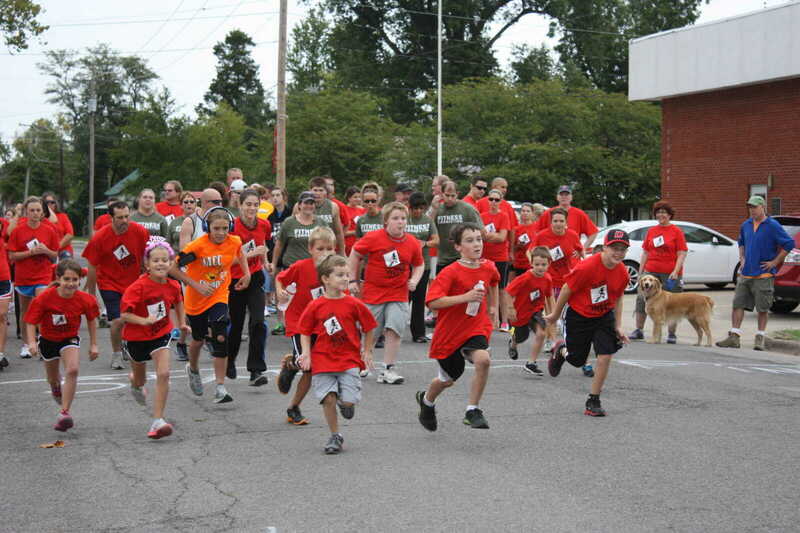 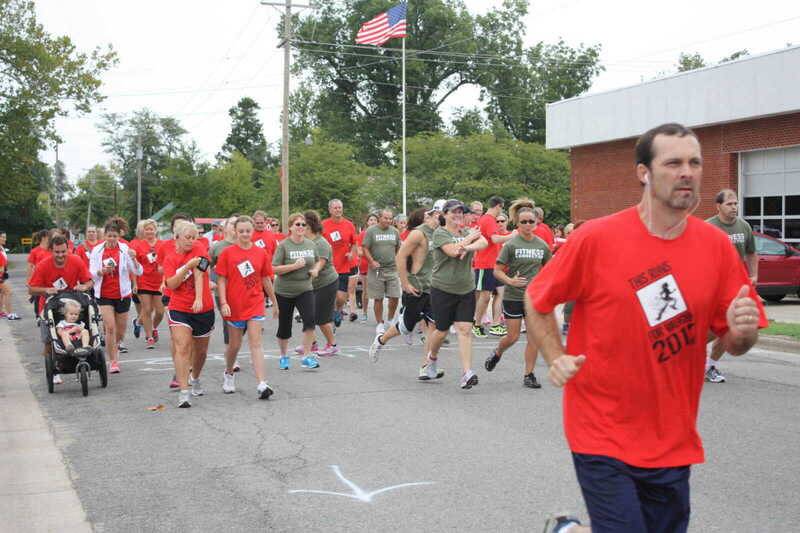 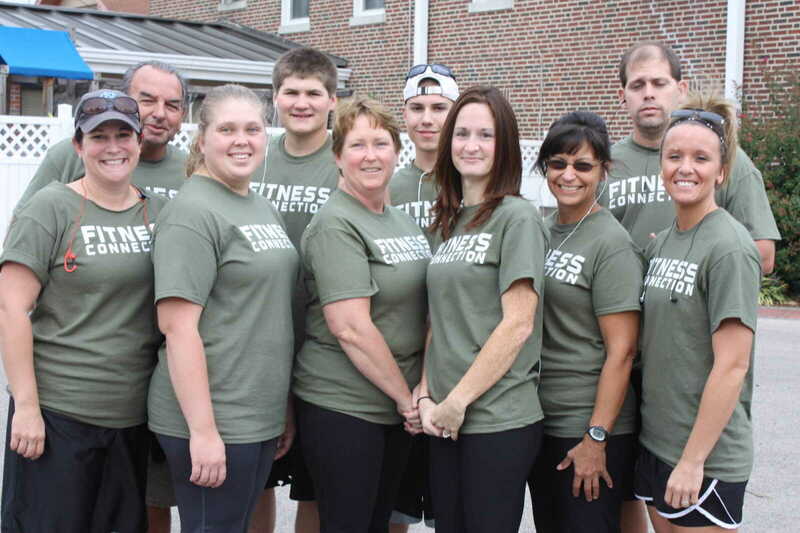 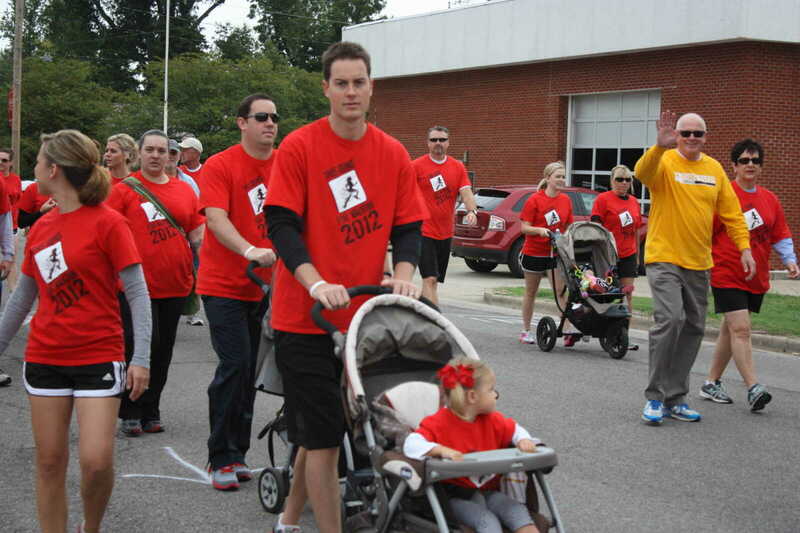 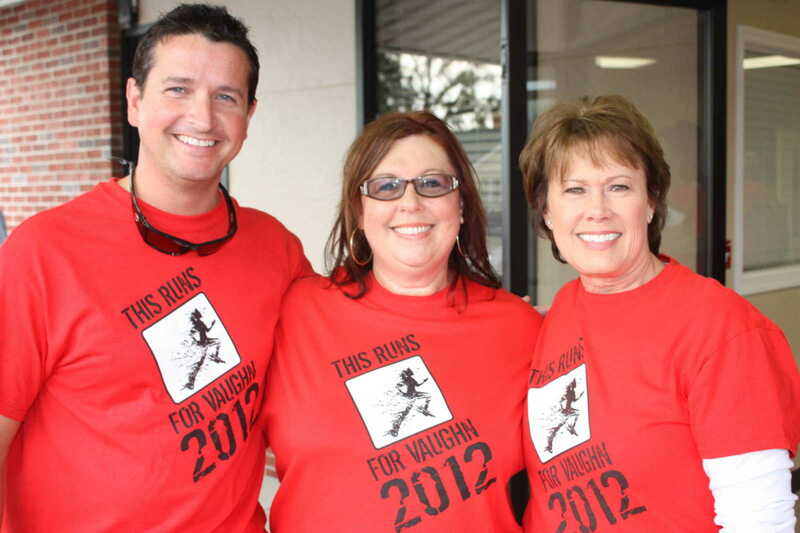 Th third annual This Run's 4 Vaughn Run took place Saturday morning, Sept. 15, 2012. 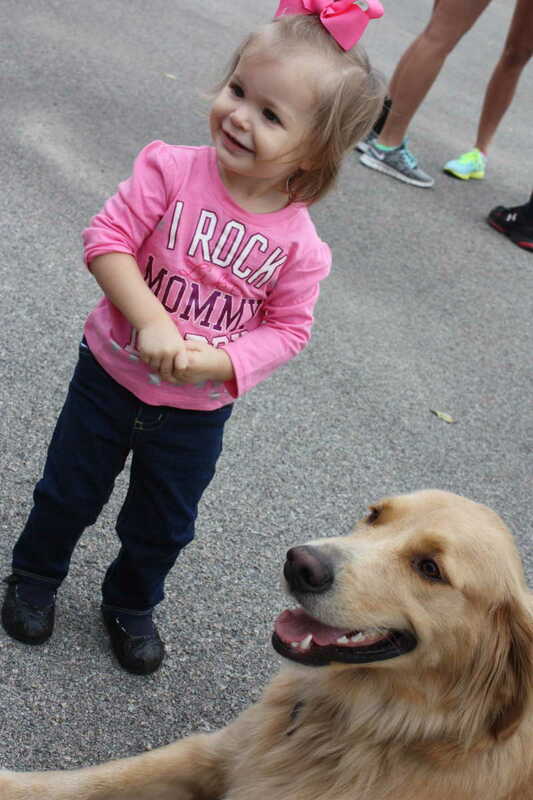 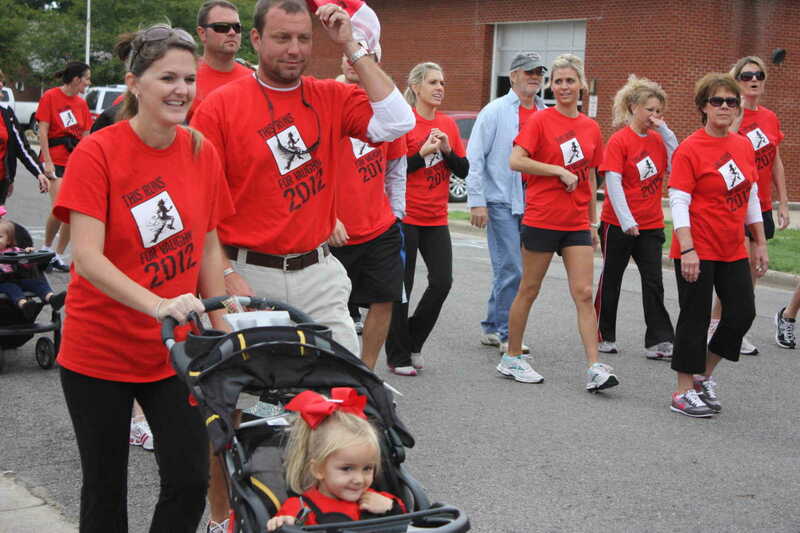 The 5K walk/run is held in memory of the late Rev. 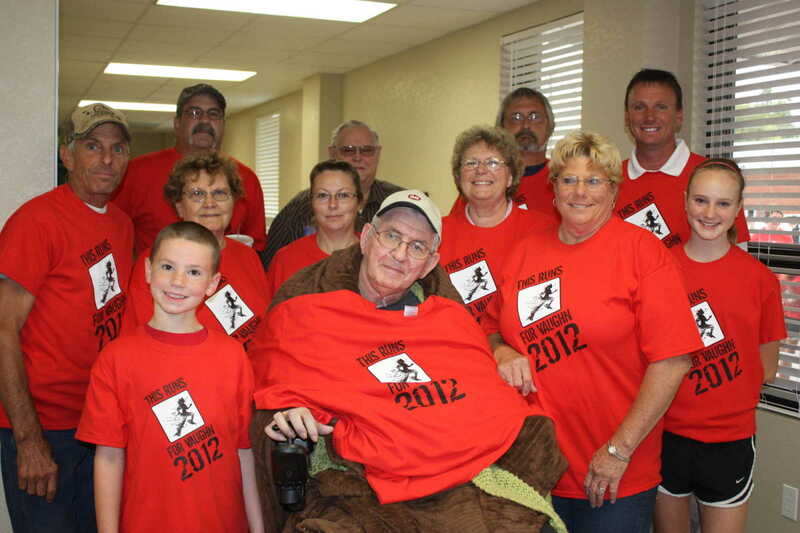 Vaughn Wright, who pastored Dexter's First Christian Church for 19 years. 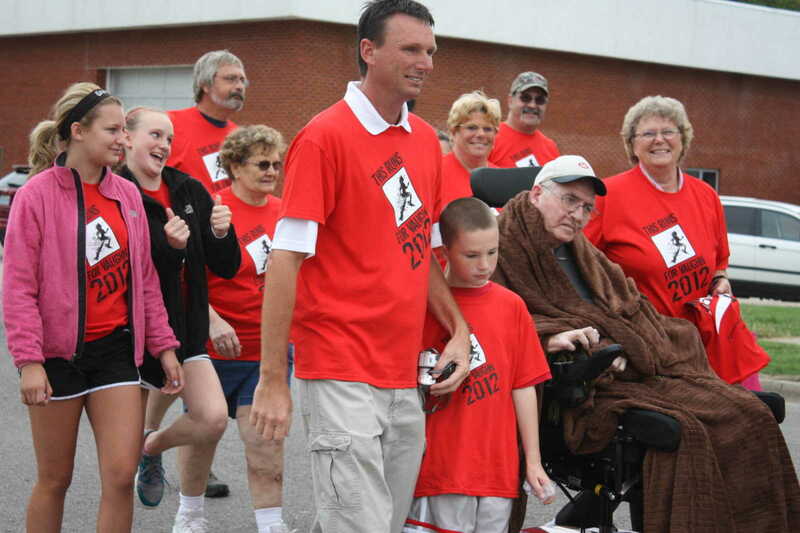 His life was claimed by ALS. 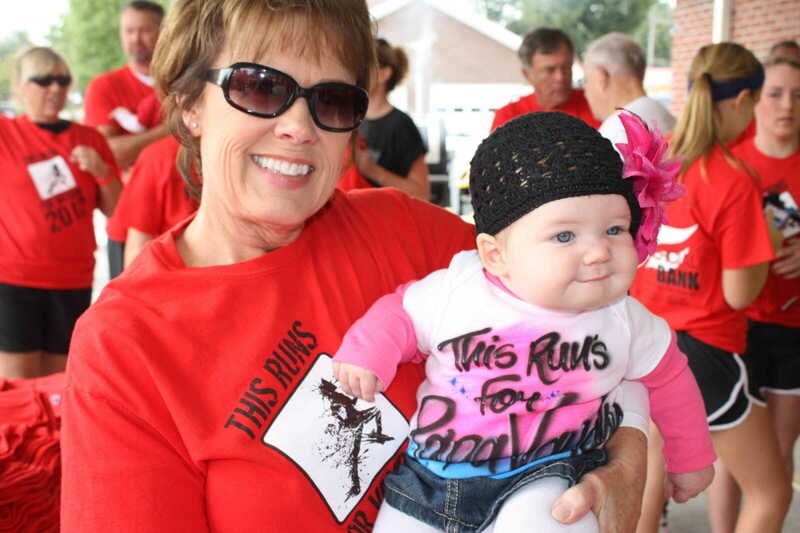 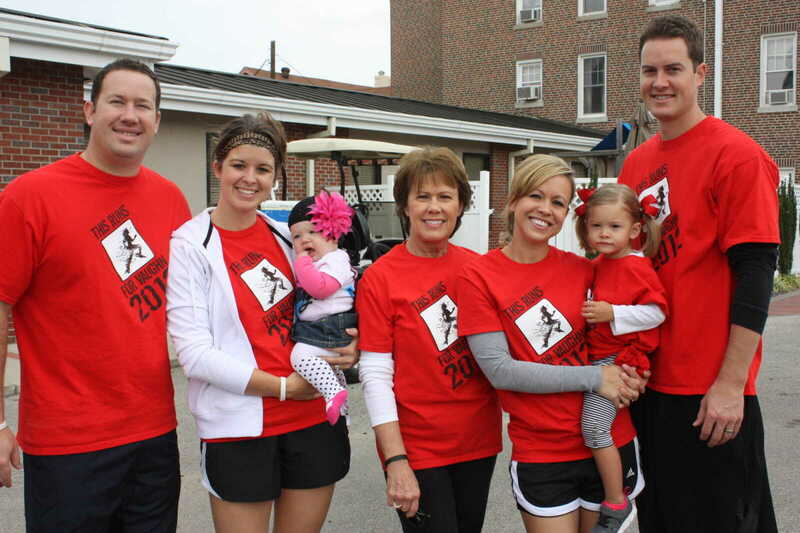 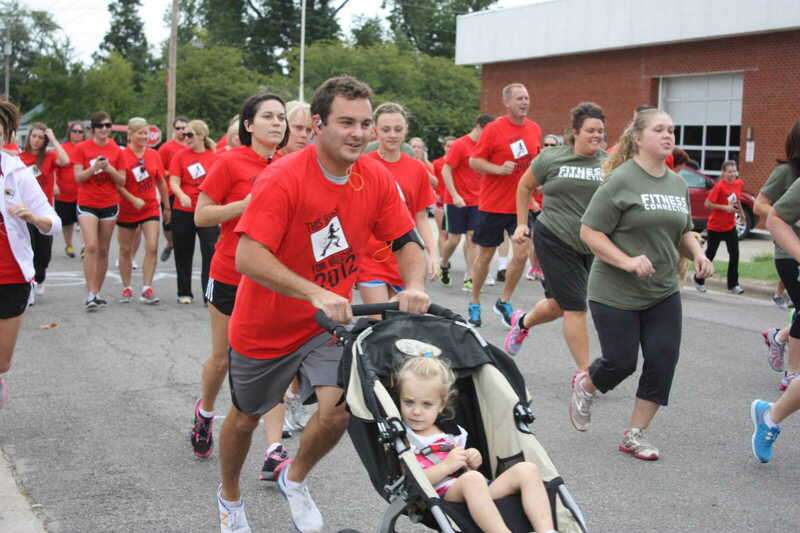 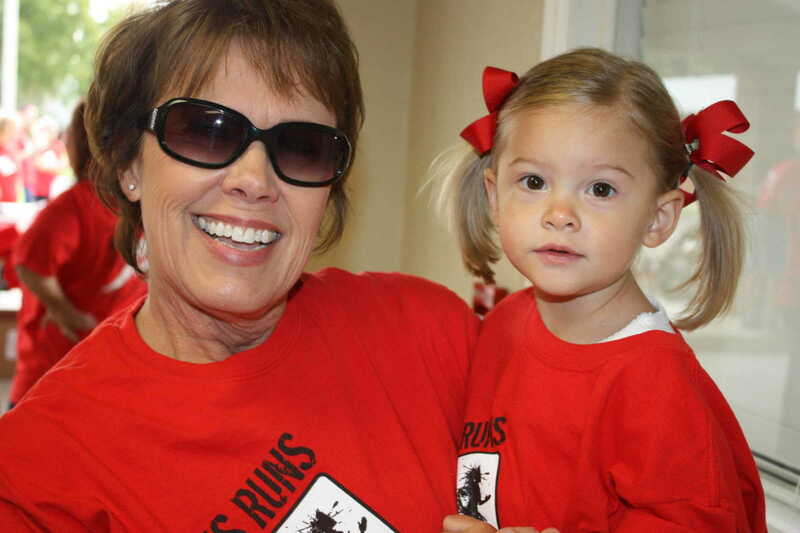 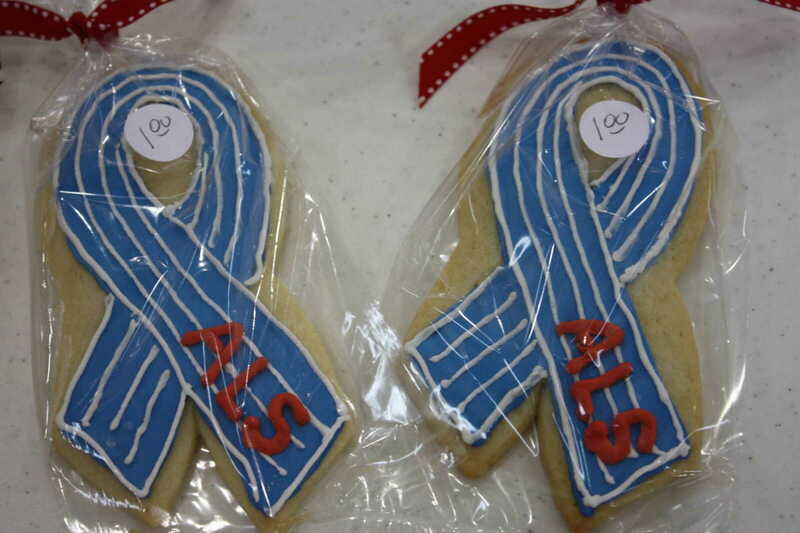 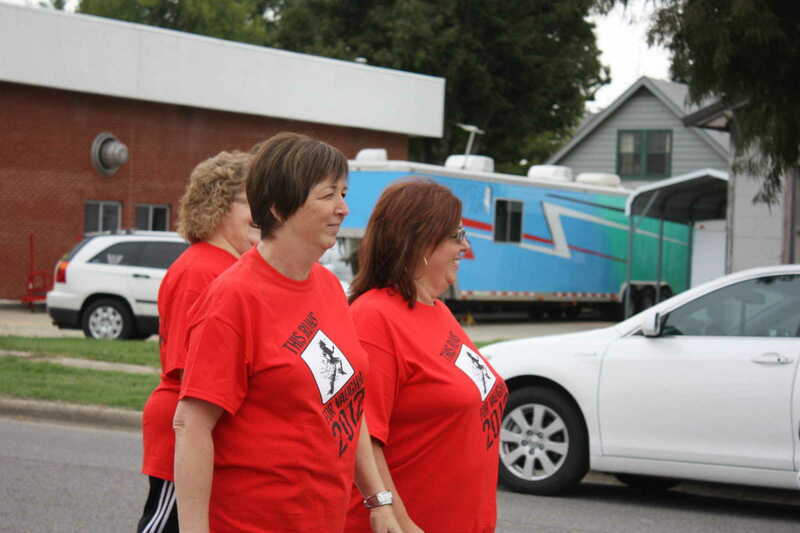 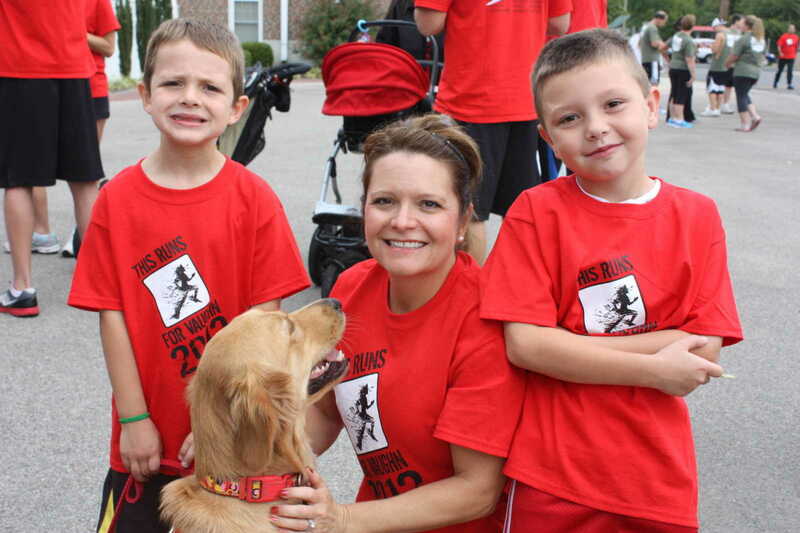 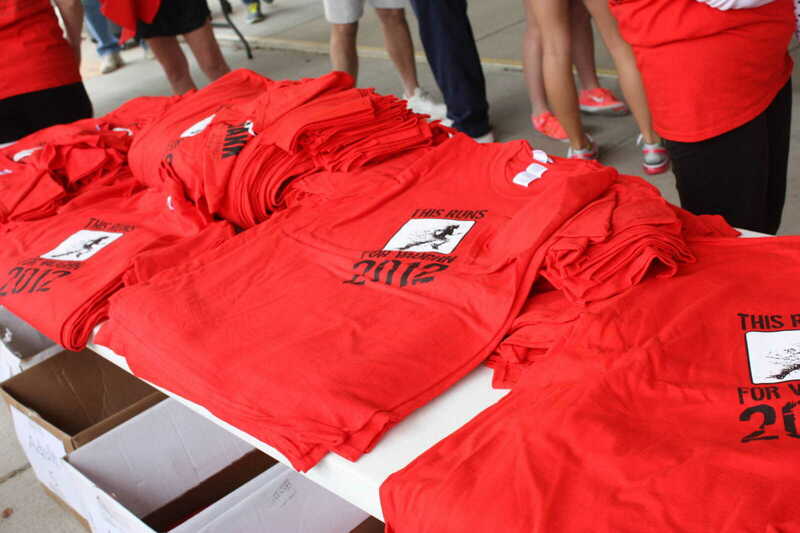 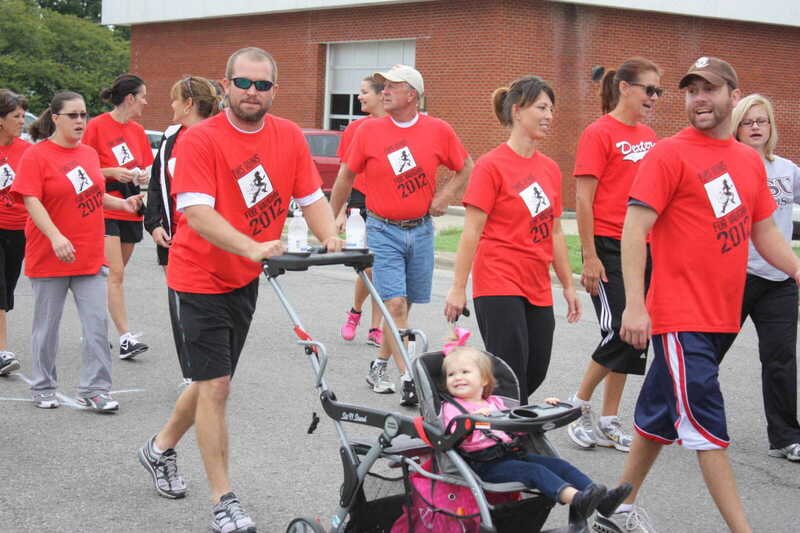 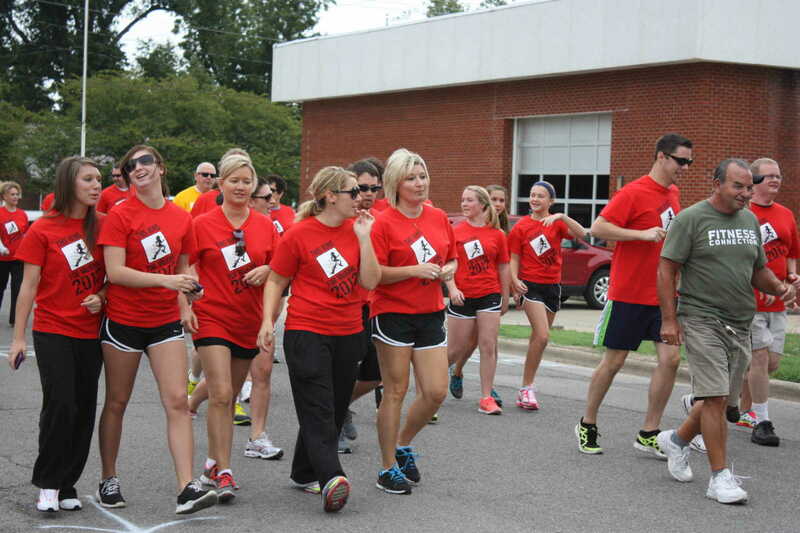 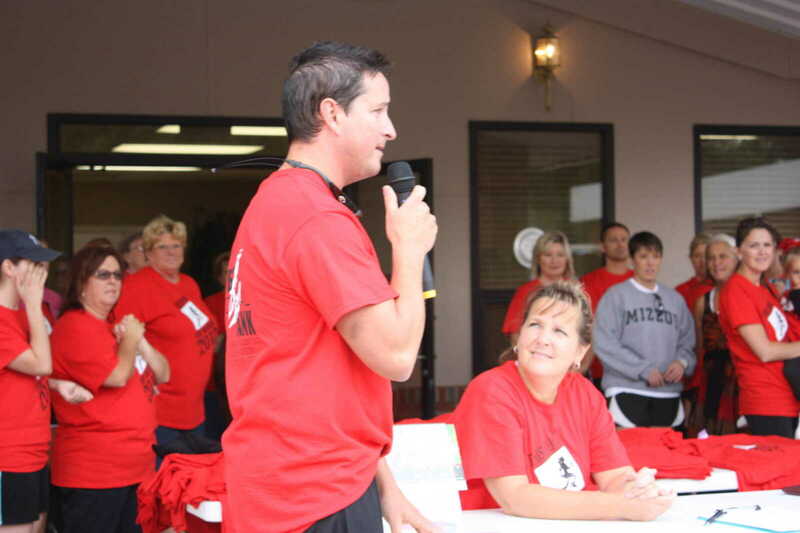 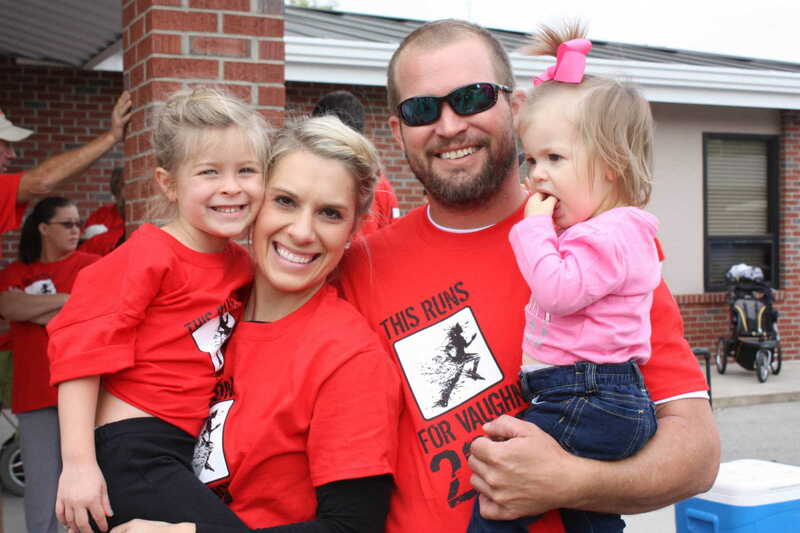 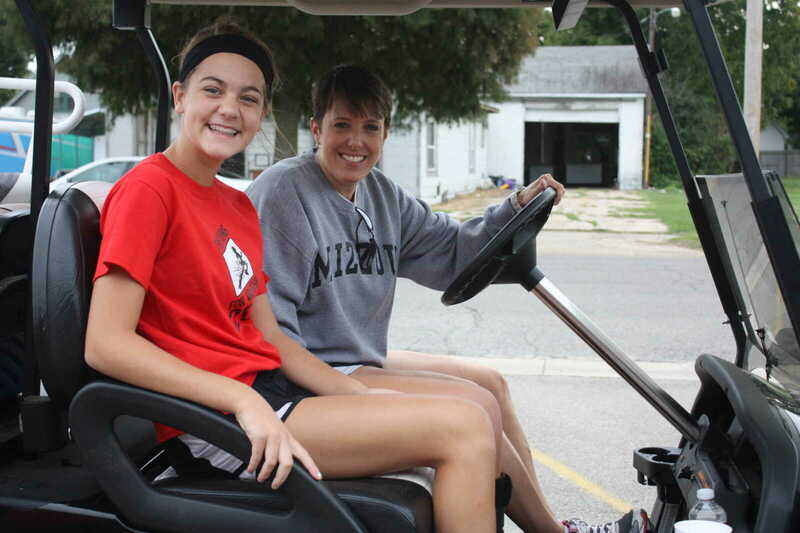 The run continues each year, with proceeds dispersed to families in Stoddard County who have a loved one battling ALS.